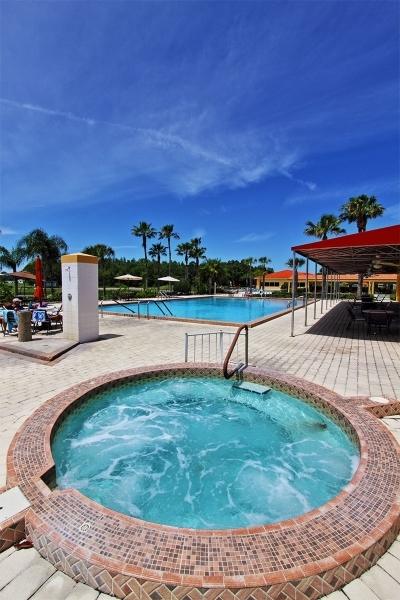 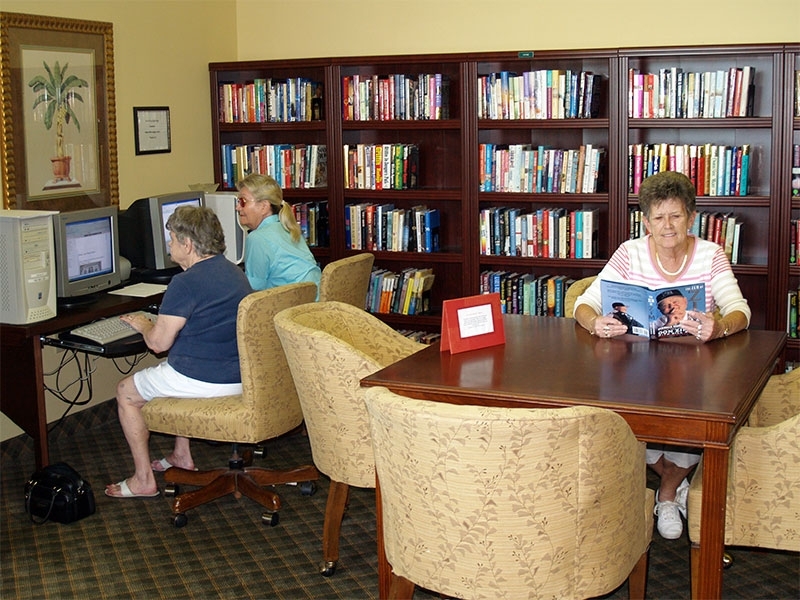 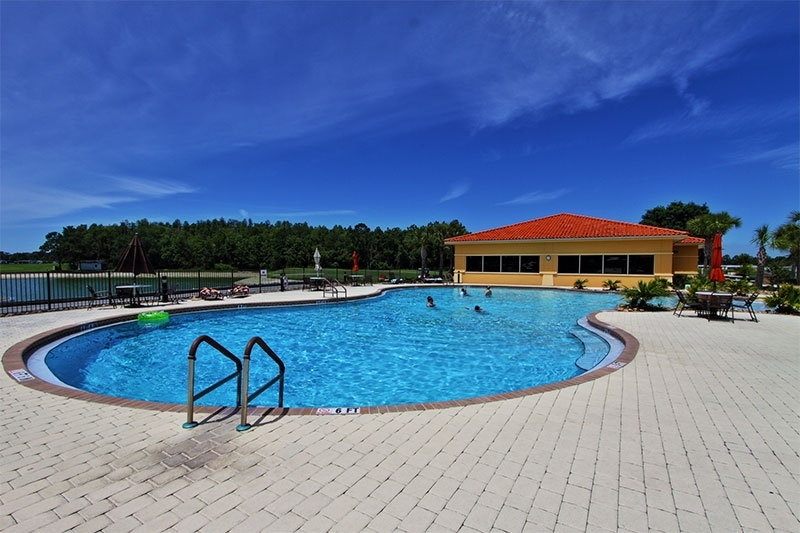 There is a 55+ community in Central Florida that offers resort-style retirement living in a safe, beautiful setting close to some of the state’s most popular attractions. 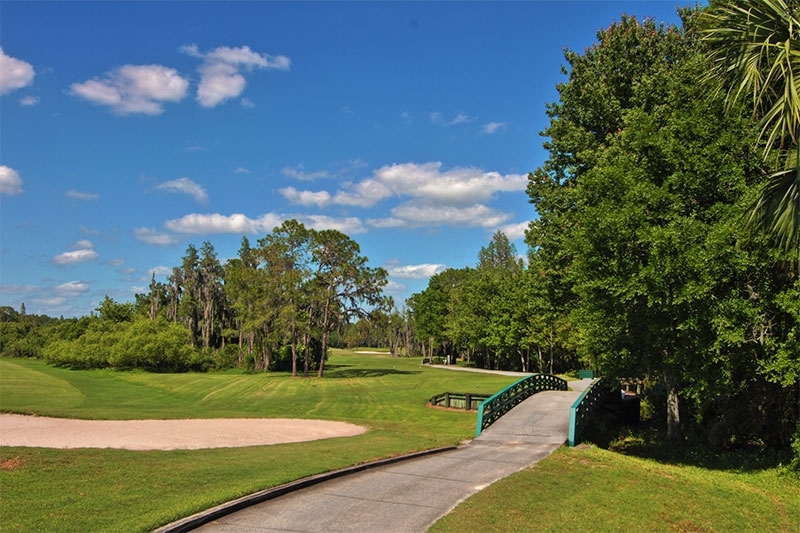 That community is Cypress Lakes, a 1,000-acre, securely gated property that is noted for its stately cypress trees, shimmering freshwater lakes, 36 holes of challenging golf at two spectacular courses, and picturesque streets lined with sturdily built manufactured homes. 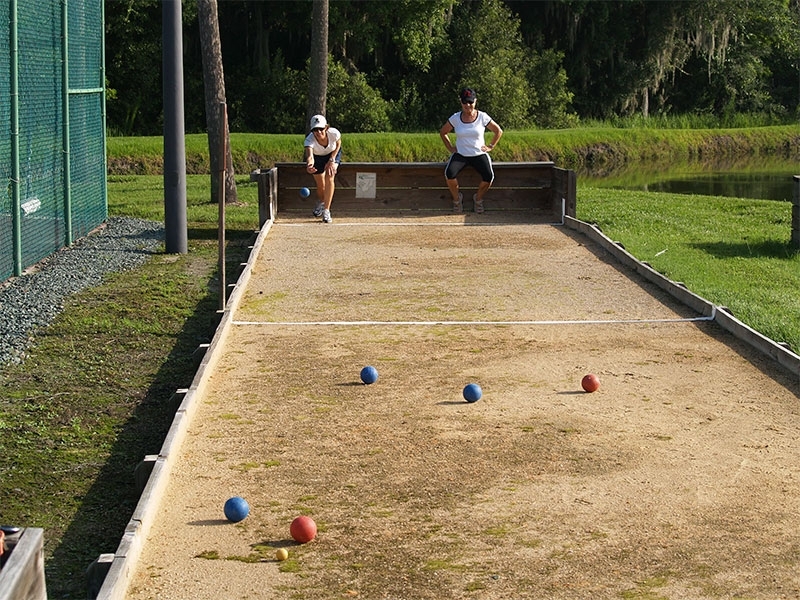 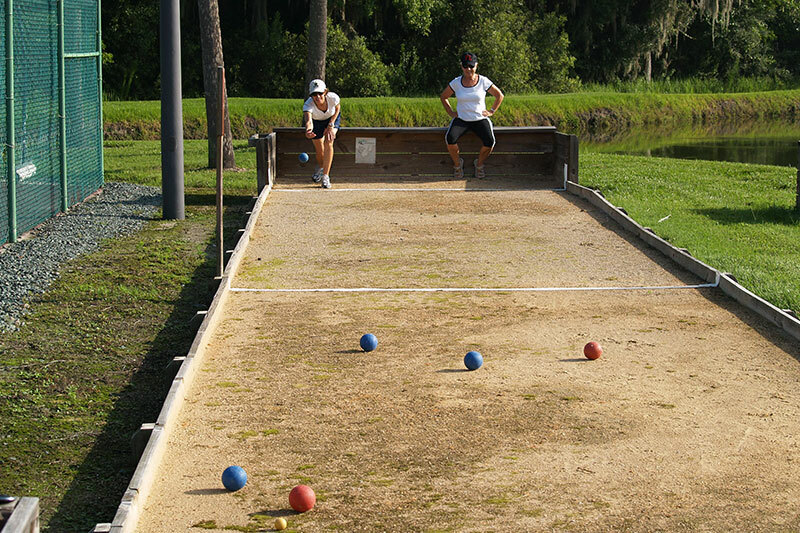 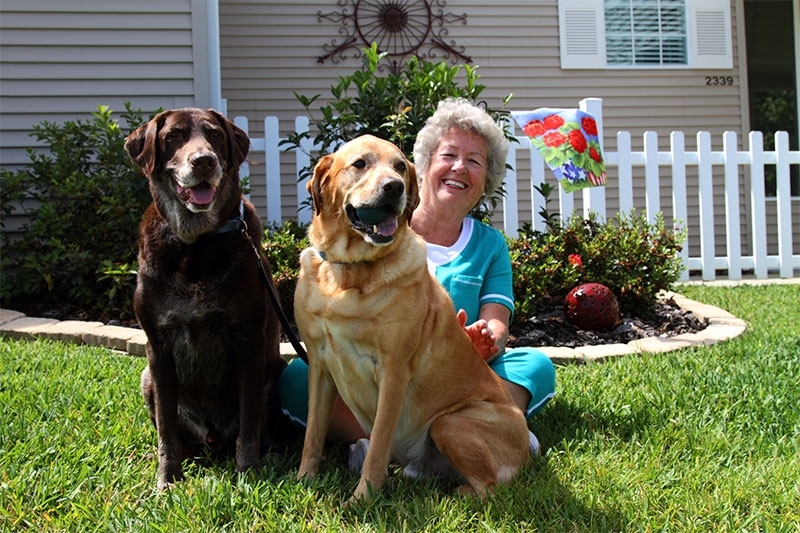 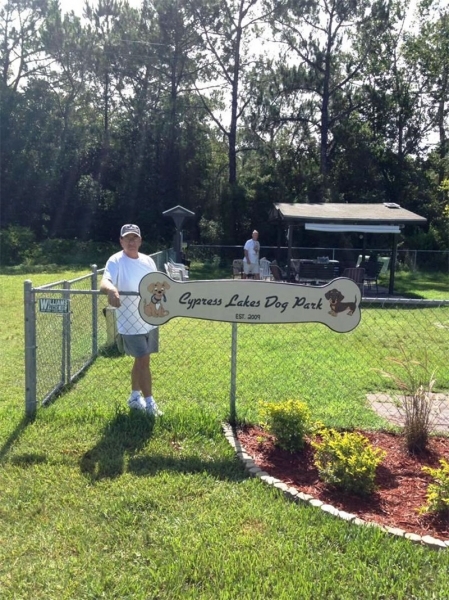 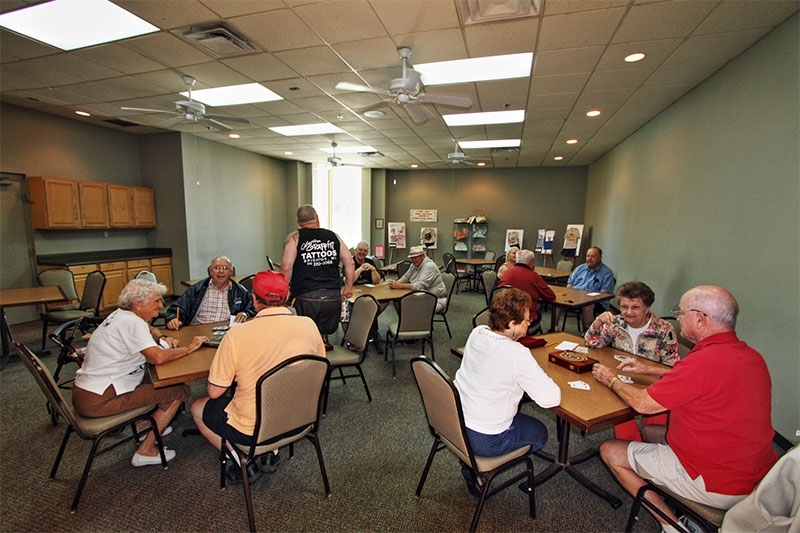 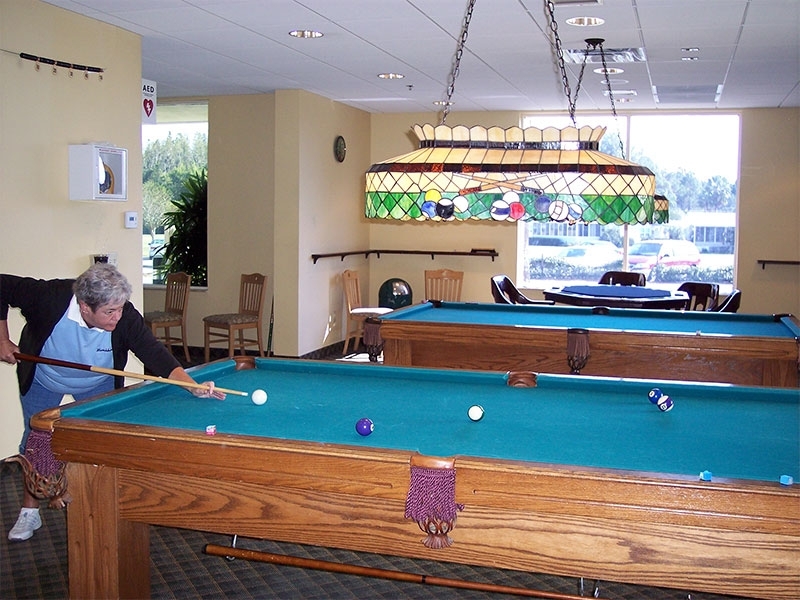 Cypress Lakes is a 55+ community where there is never a lack of fun activities to enjoy. 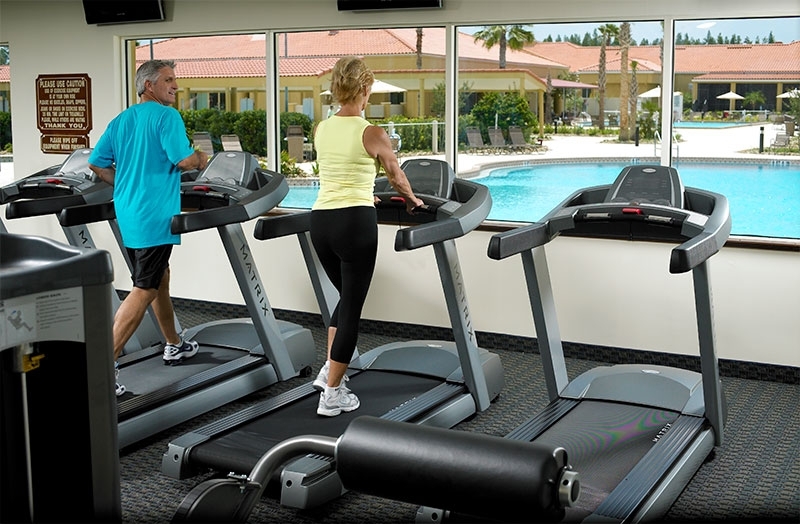 Our community is designed for those who wish to pursue an active retirement lifestyle, facilitated by a wealth of shared amenities and a professional onsite management team. 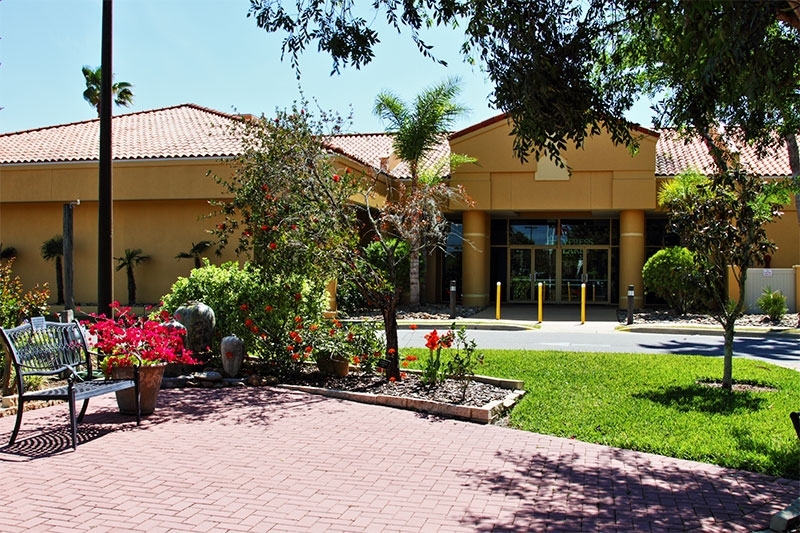 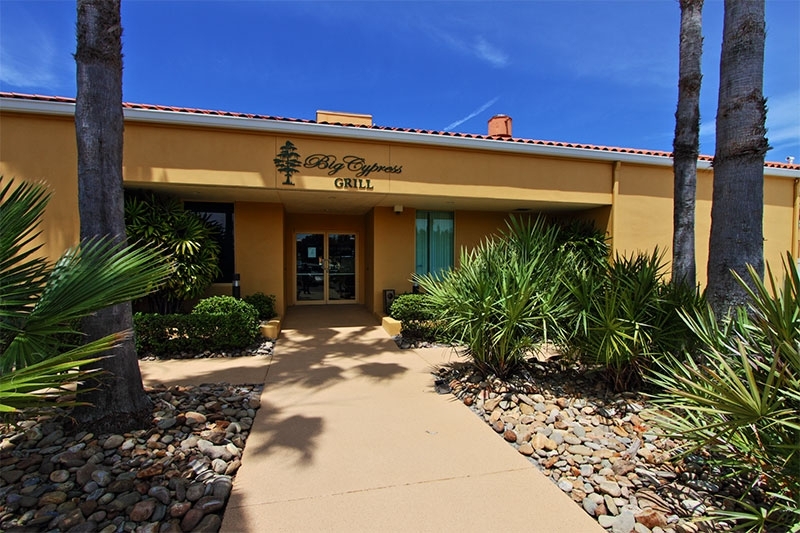 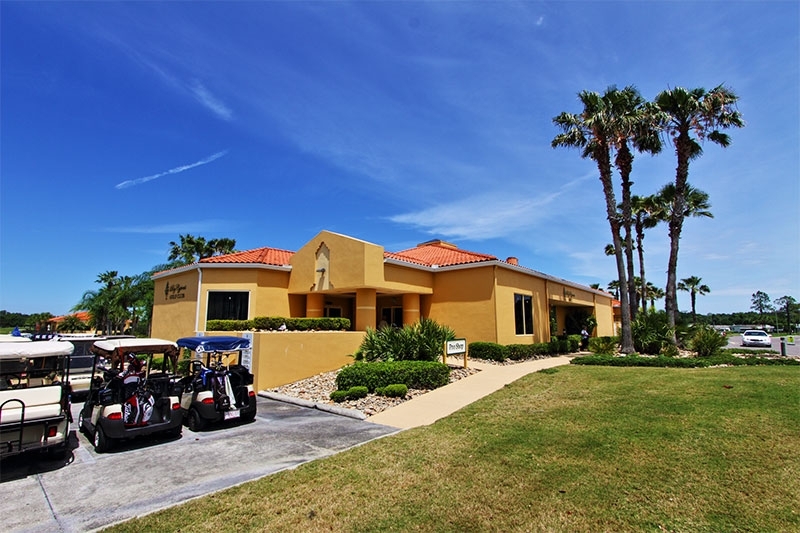 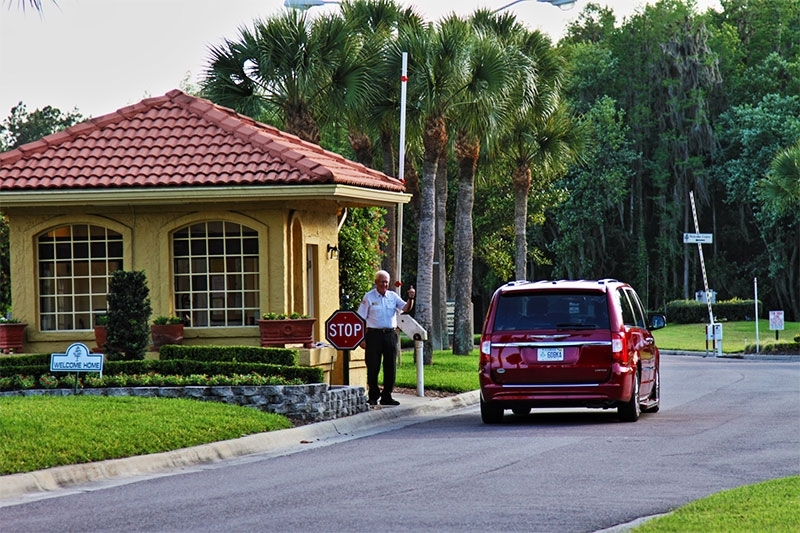 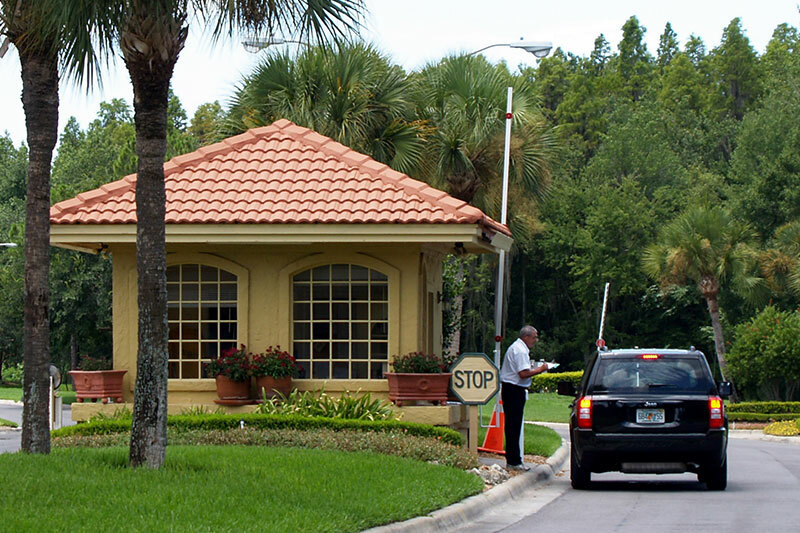 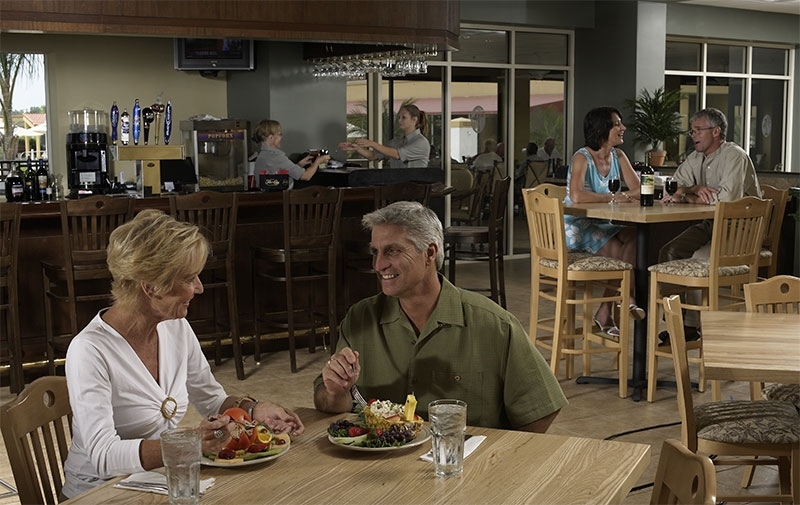 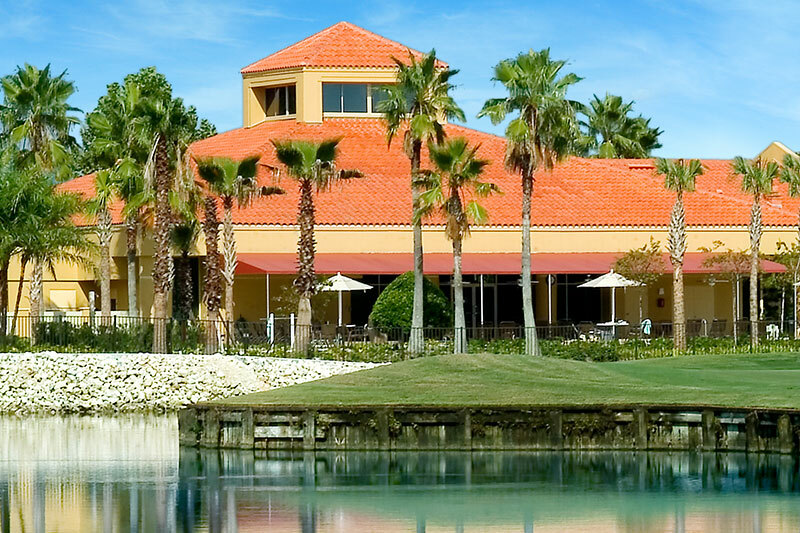 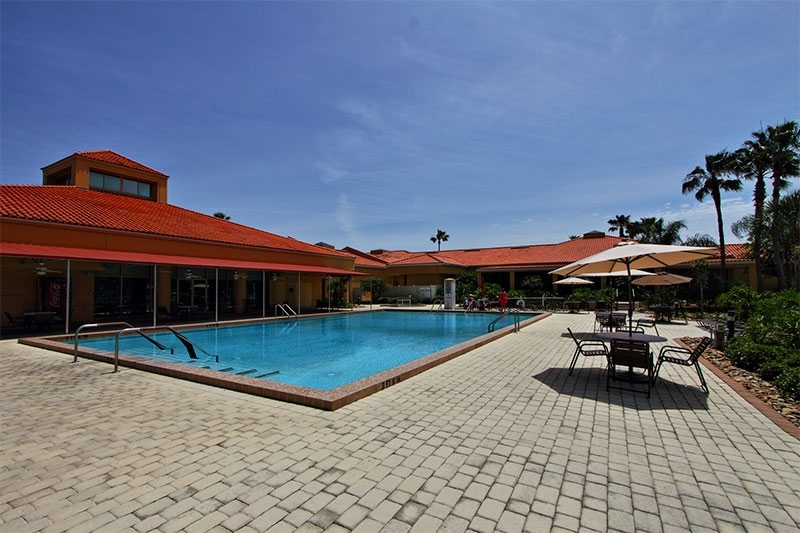 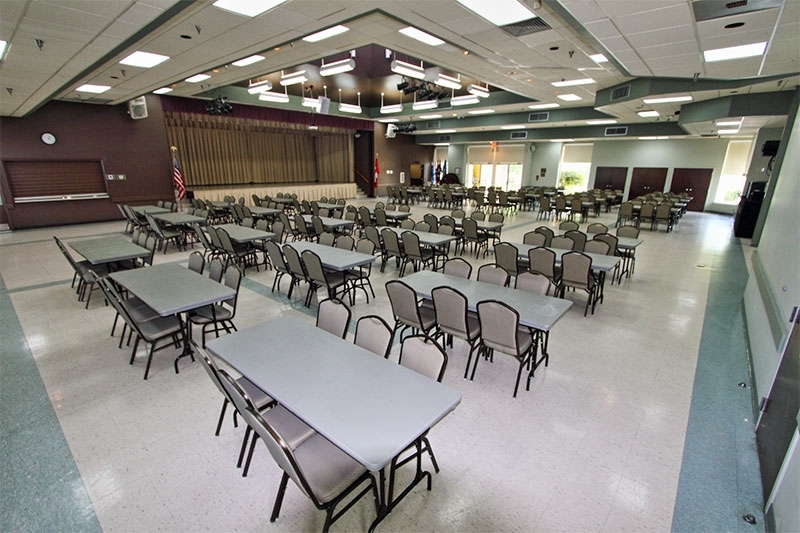 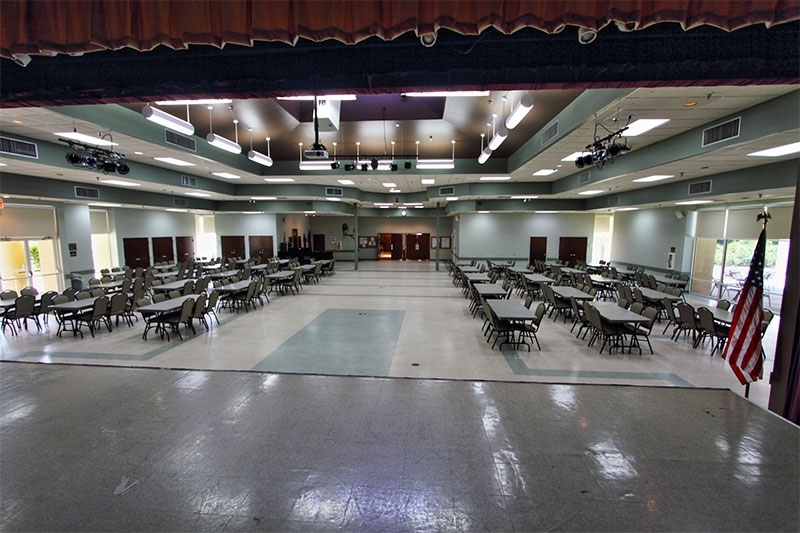 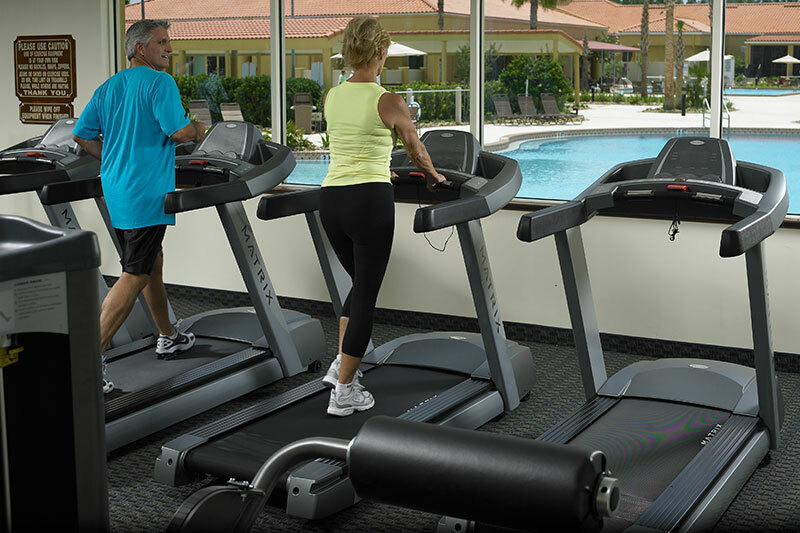 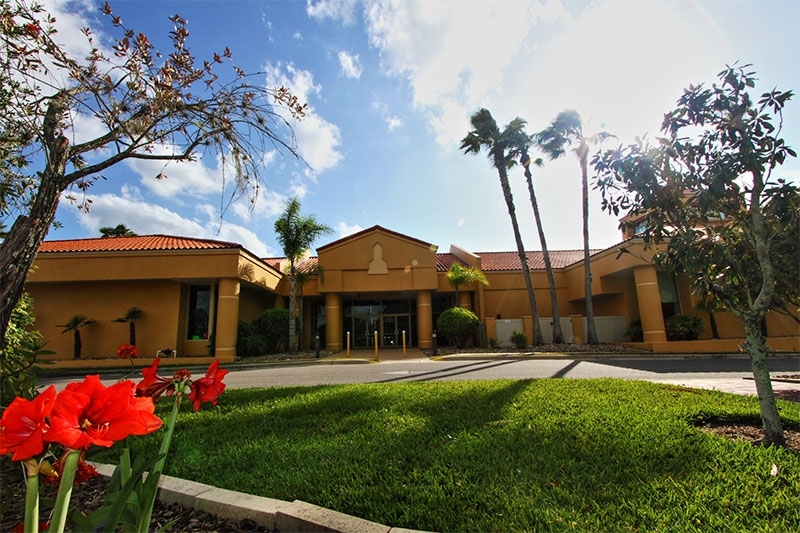 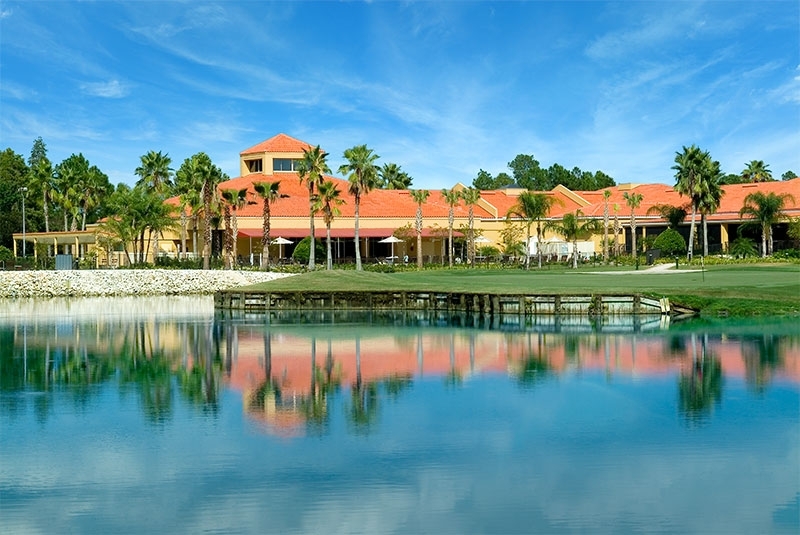 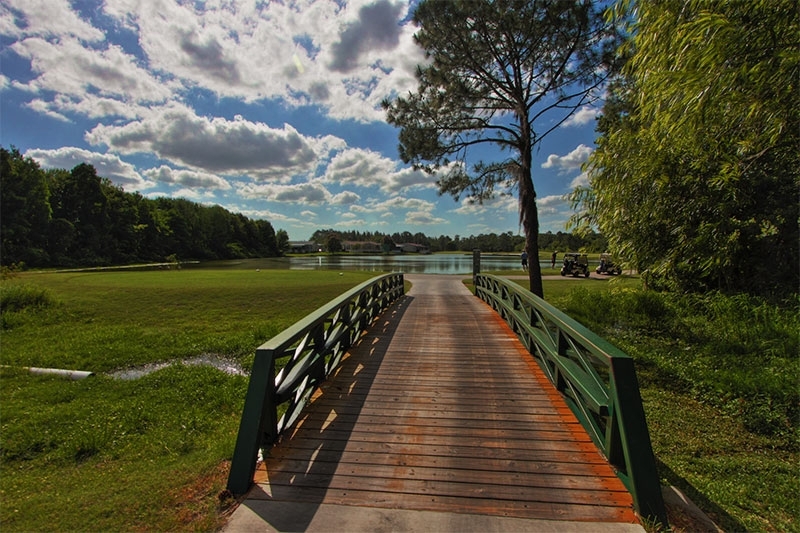 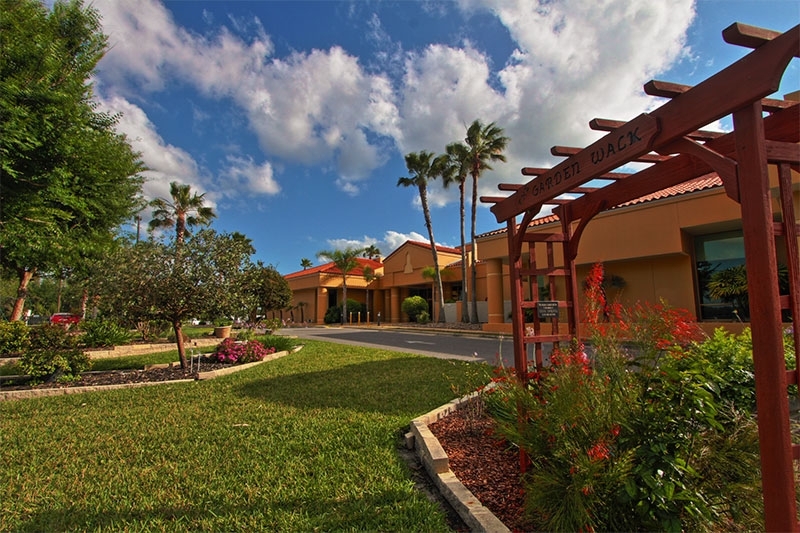 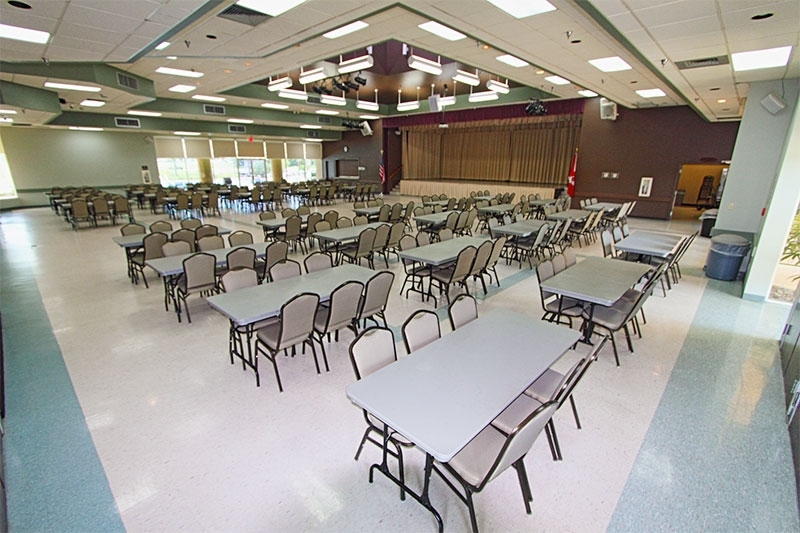 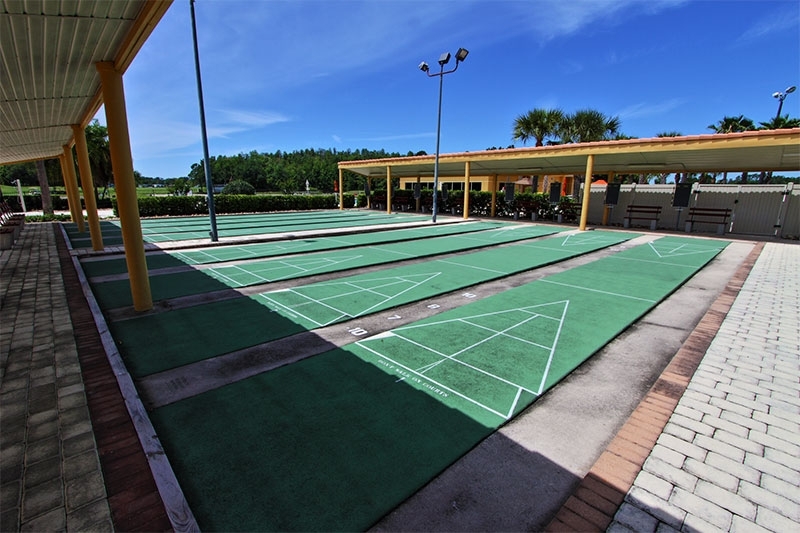 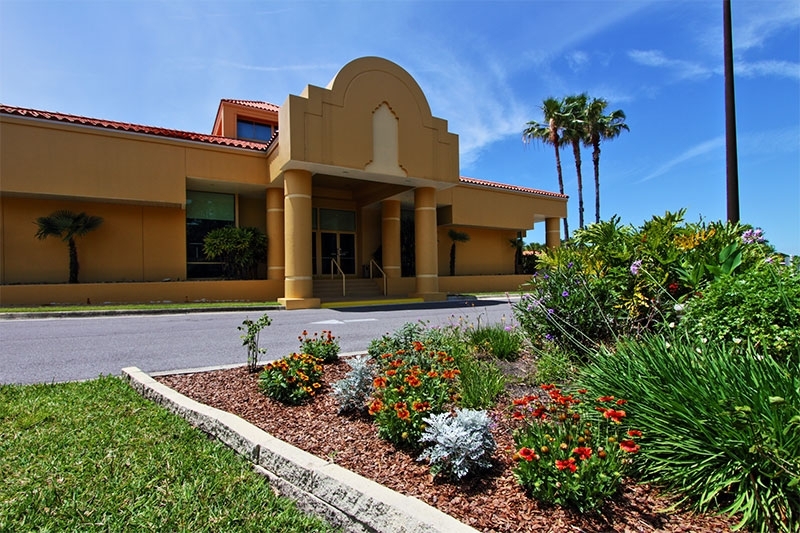 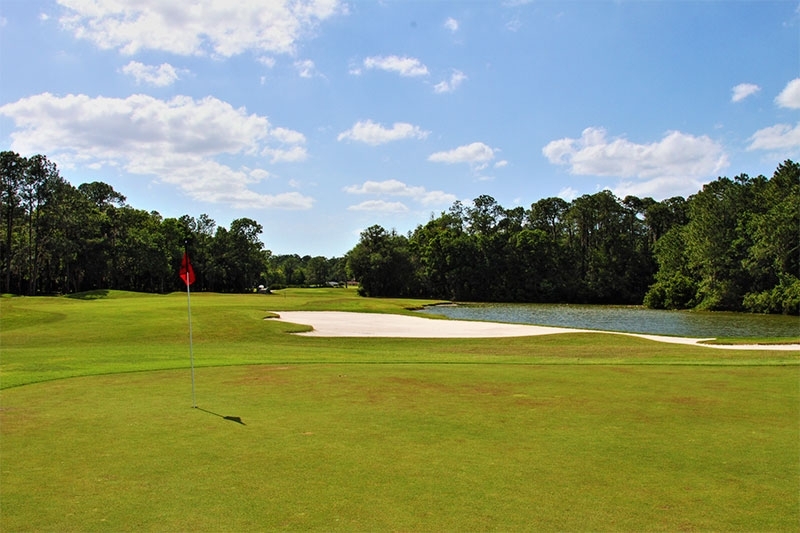 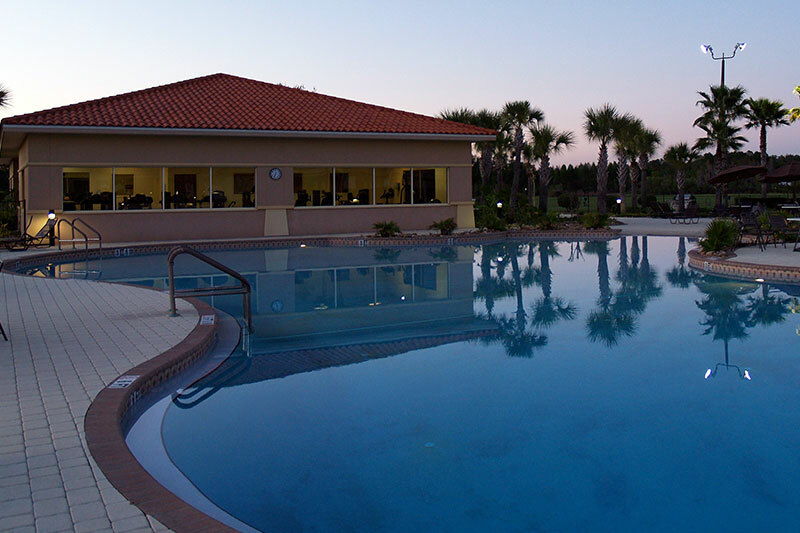 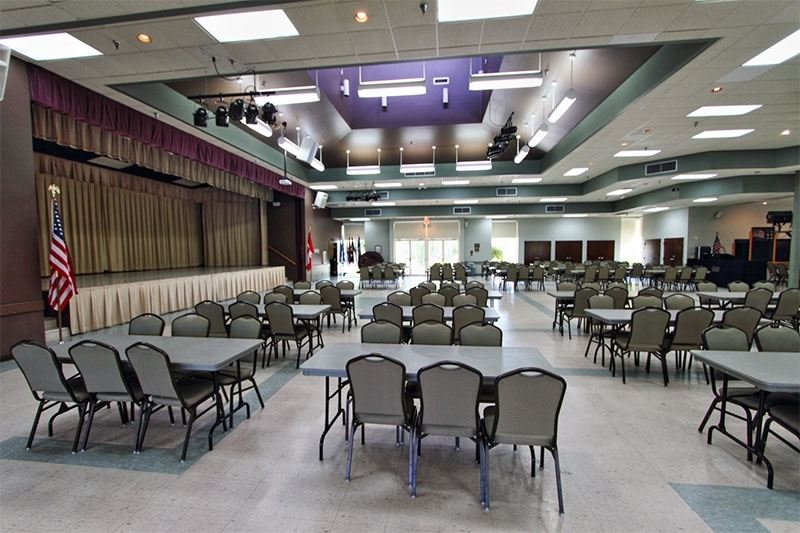 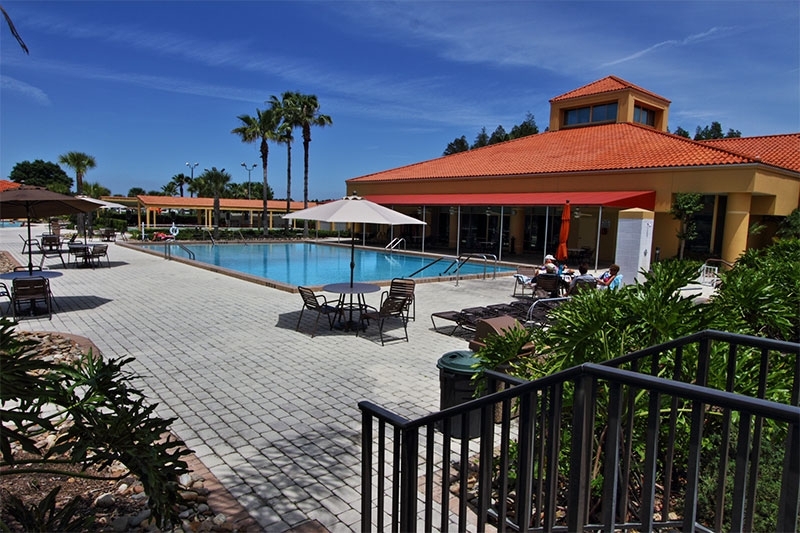 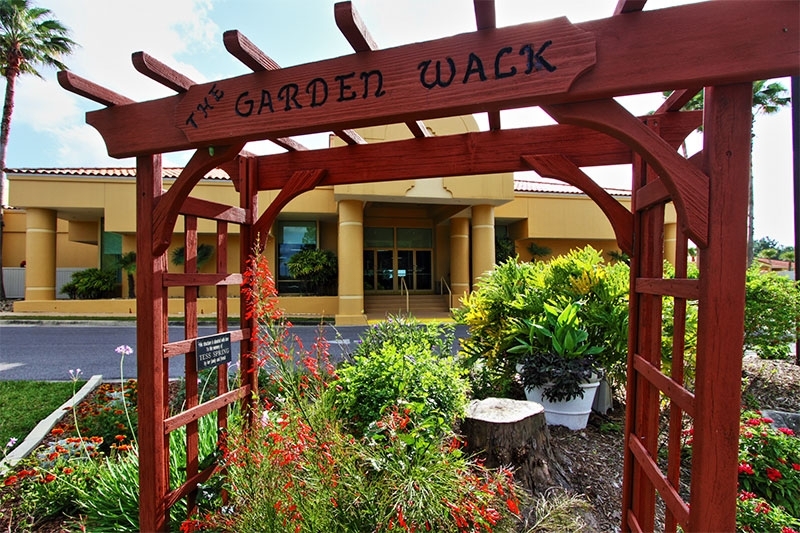 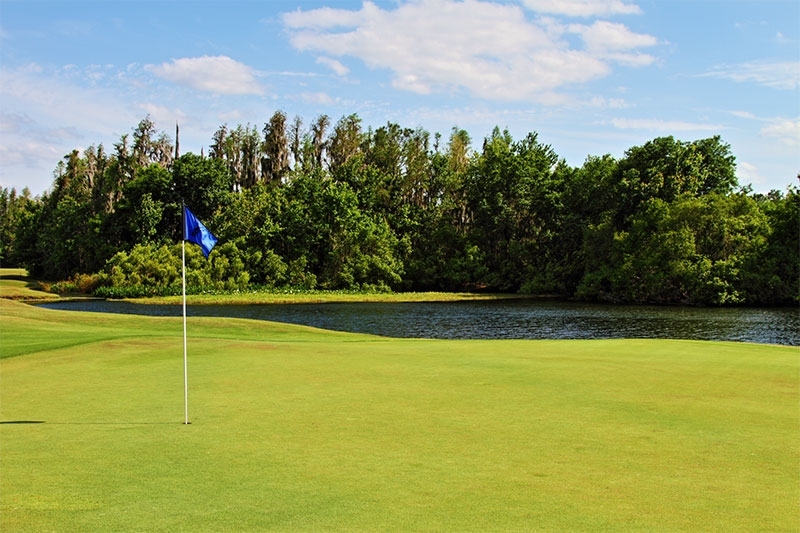 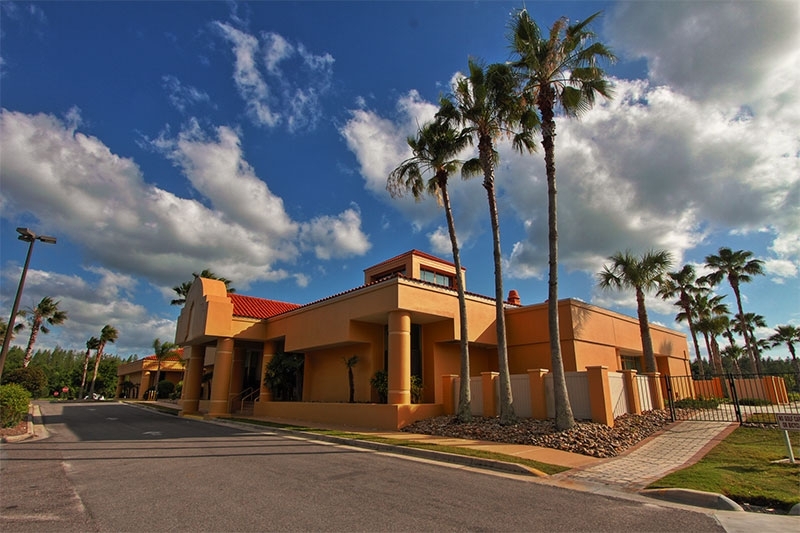 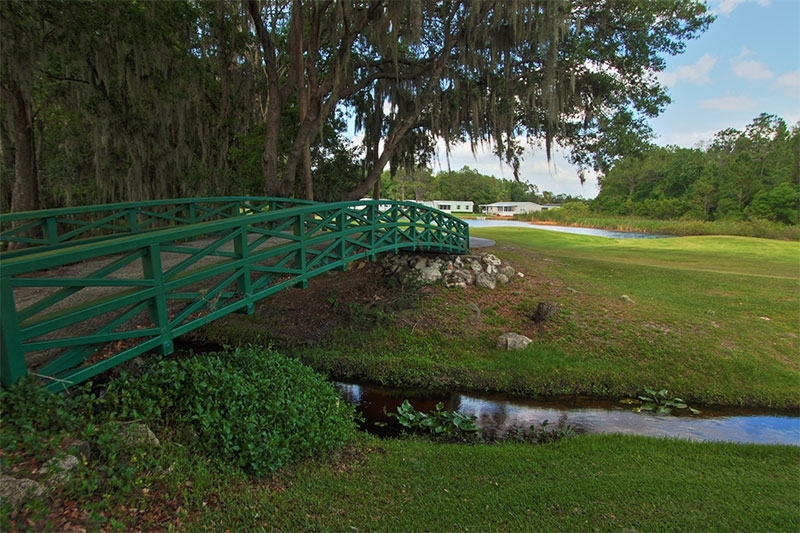 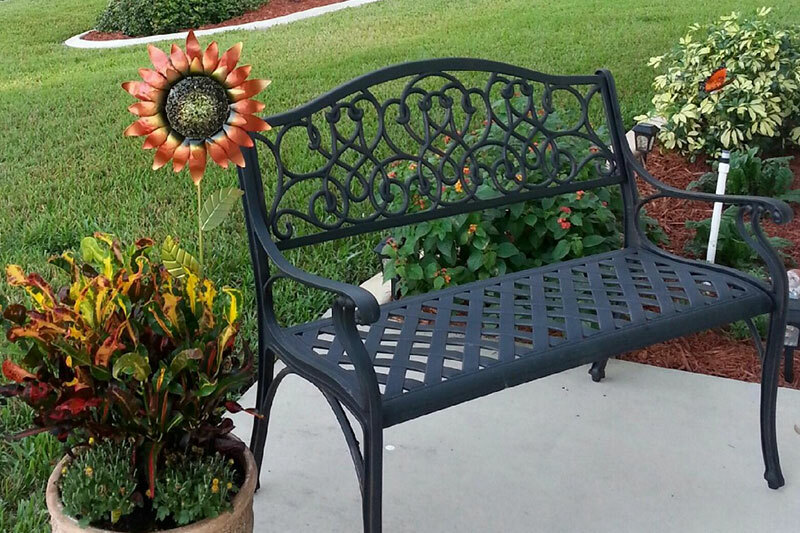 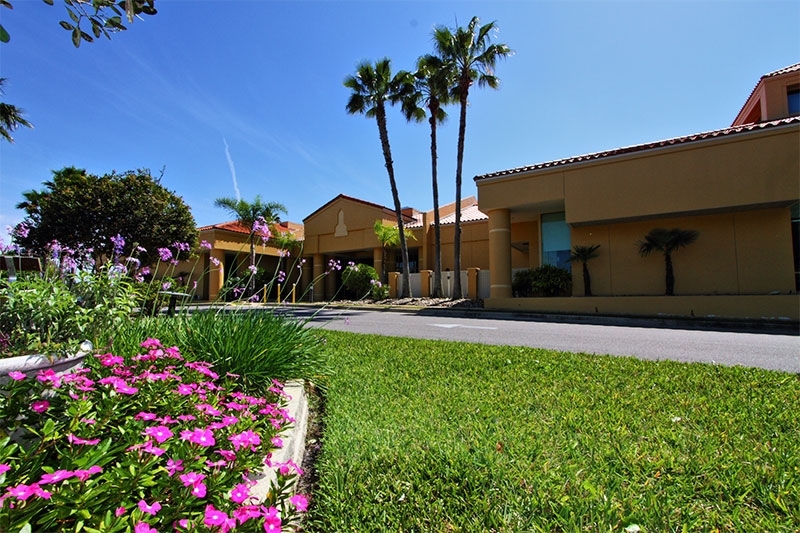 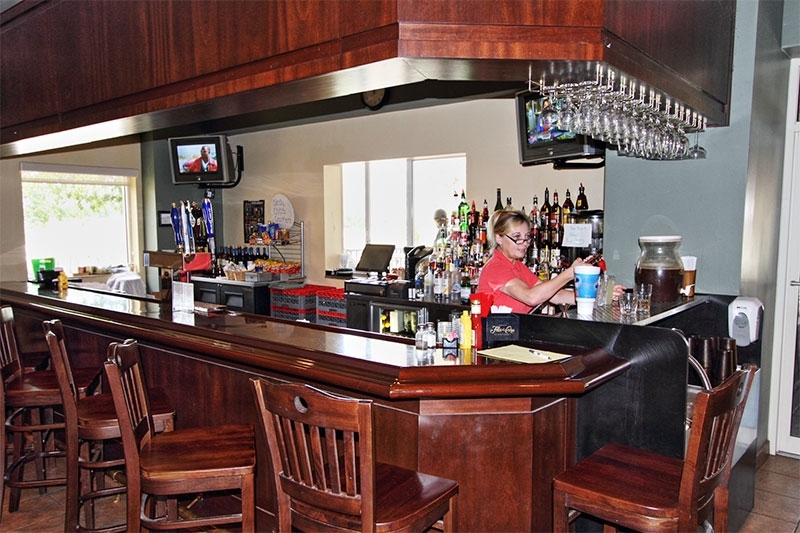 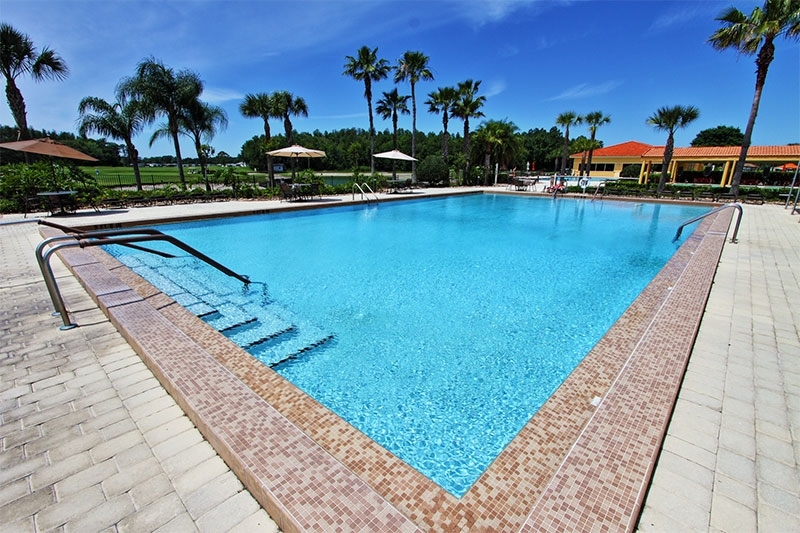 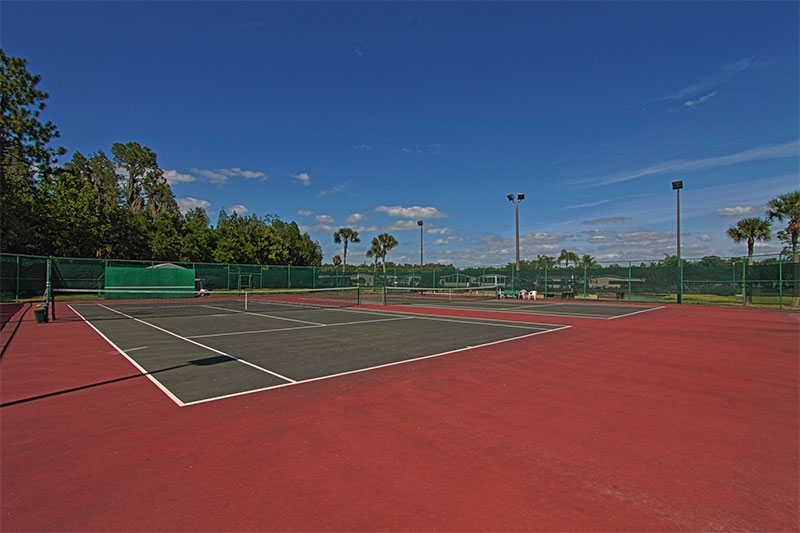 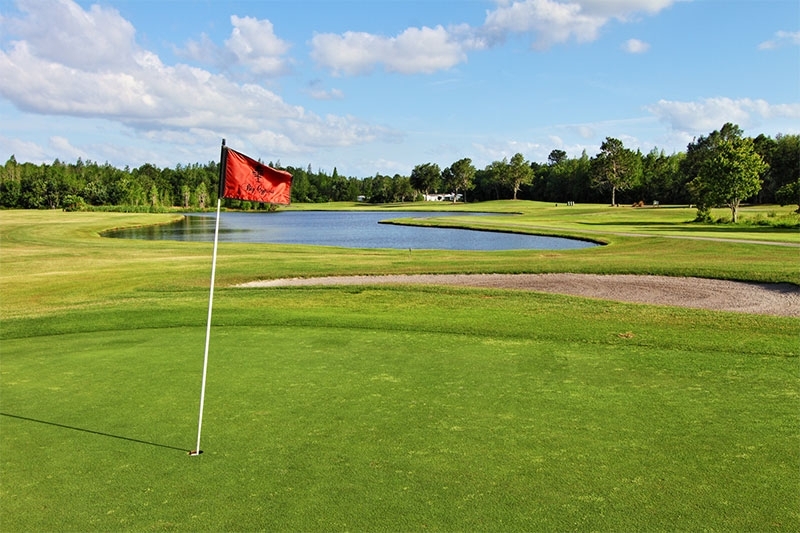 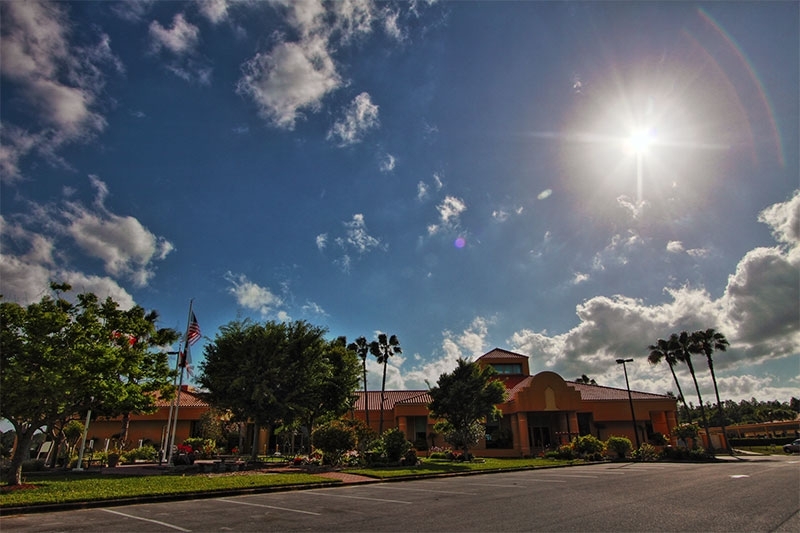 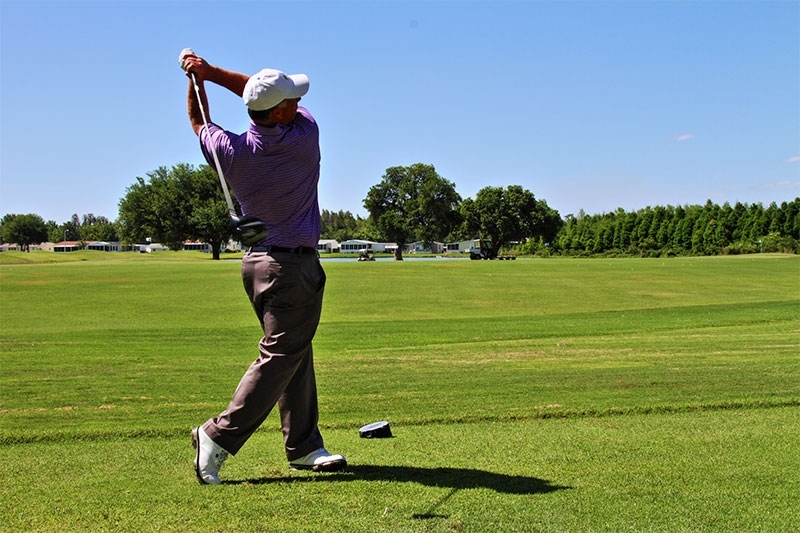 In addition to our two well-manicured golf courses, our 55+ community in Central FL has a 32,000-square-foot clubhouse, lighted tennis courts, two heated swimming pools, hot tubs, bird watching trails, a fitness center, stocked lakes for fishing, a fenced-in dog park, a full-service restaurant and tavern– everything a retiree could ever want in a resort-style 55 and over community. 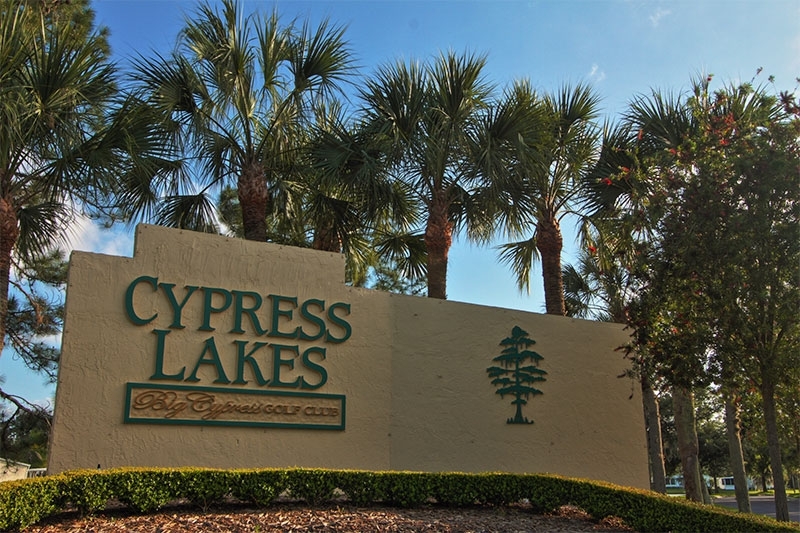 Moreover, Cypress Lakes is surprisingly affordable for a 55+ community with so many amenities and nearby attractions. 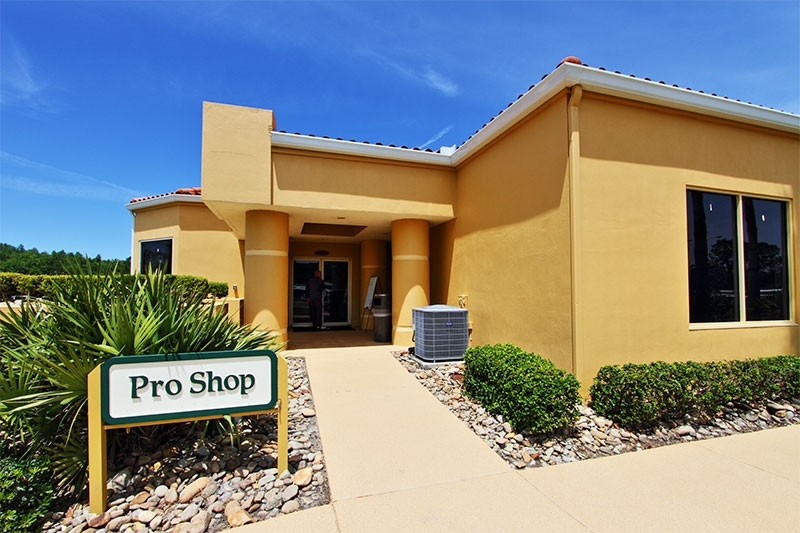 We sell and lease both new and pre-owned manufactured homes of the finest quality, with sizes, floor plans, and features to suit virtually any budget. 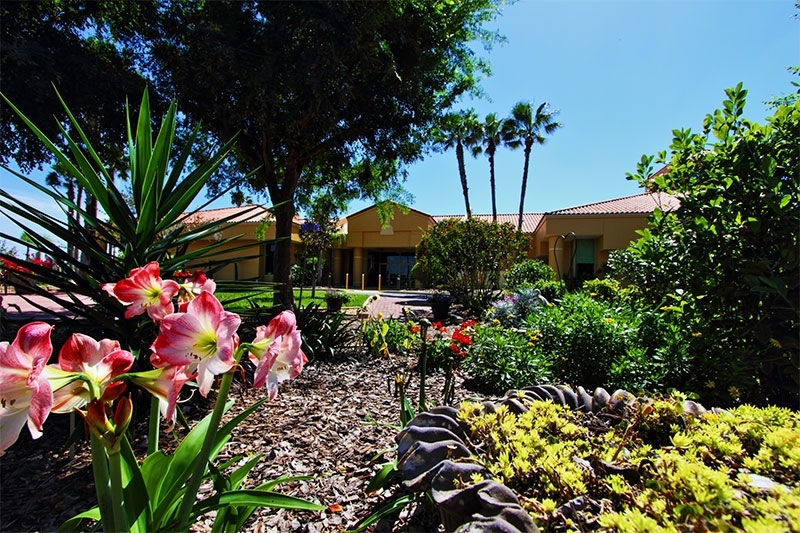 Our residents are able to enjoy their retirement years in style on either leased or purchased land without having to deplete their savings to do it. 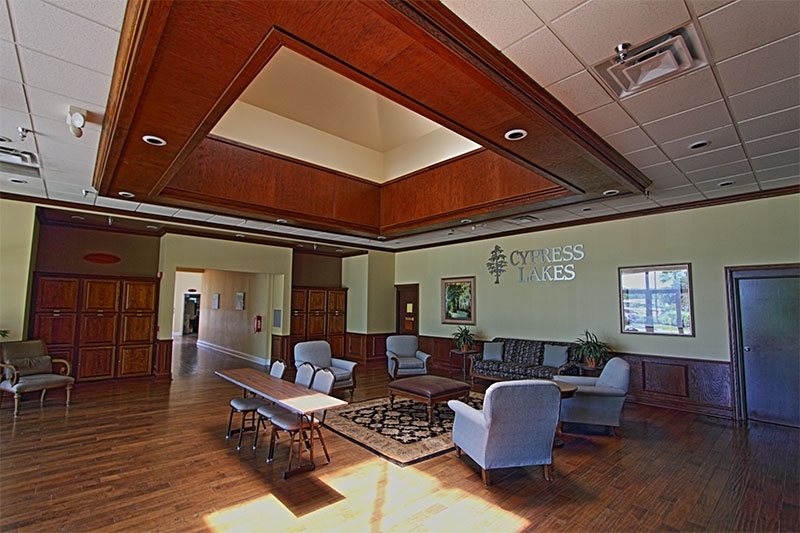 That, in a nutshell, is Cypress Lakes: a 55+ community in Central Florida that makes active, resort-style retirement living affordable. 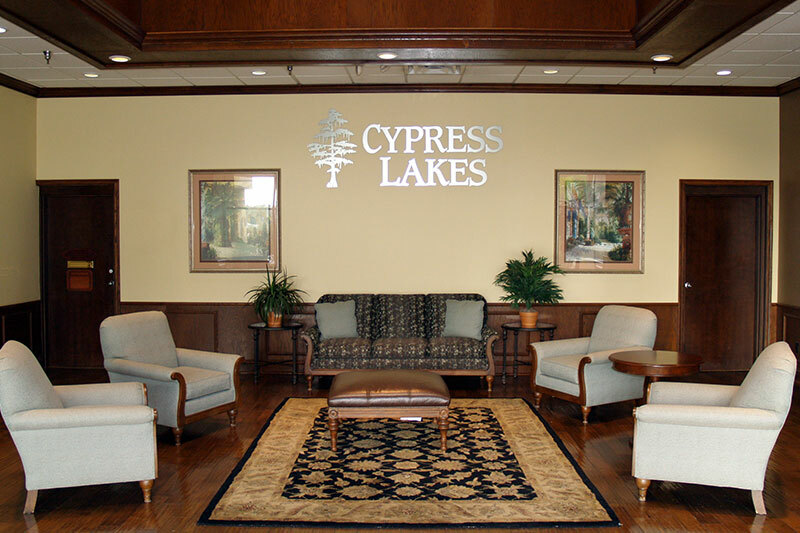 For more information about Cypress Lakes and to schedule a tour of our 55+ community, please contact us today.